As we continue to work on our new hops yard trellis the spring weather is not making it easy with lots of snow, wind, and rain. Despite the brutal elements our determination will prevail as we finish up plans to expand not only our hops production but also our asparagus garden, our lavender garden, and our mushroom logs. We have also been experimenting with creating our own line of Lavender products including infused oils, lotions, and bath scrubs which we plan to market soon. As always we are trying to introduce innovative solutions for a sustainable, all natural and organic farm with lots of diversity for all to enjoy. If you would like to reserve Skye Farm anytime this season for weddings, festivals, or any sort of celebrations please contact us to discuss all we have to offer. In the future we plan to market Skye Farm as a wedding venue with options to pronounce your vowels beneath towering hop vines, or in a field of lavender overlooking Roan Mountain. 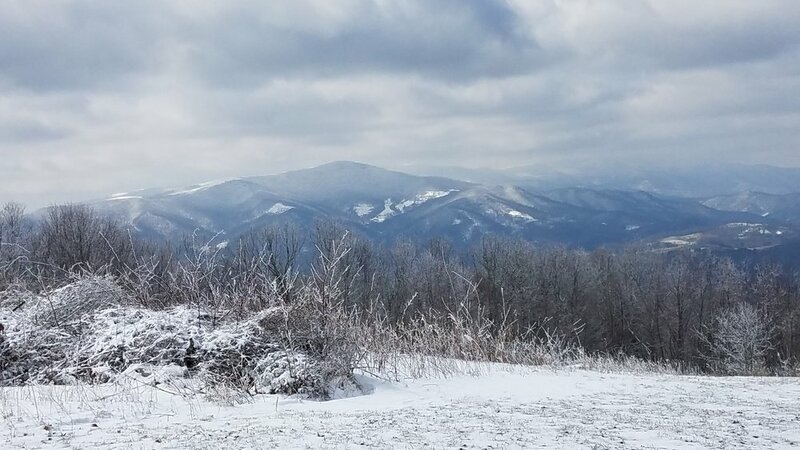 Please stay tuned to see all the fun and exciting new developments as we continue to make Skye Farm a unique piece of the Western North Carolina mountain landscape.